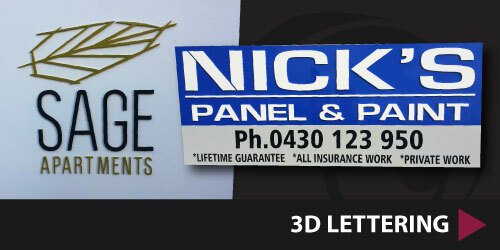 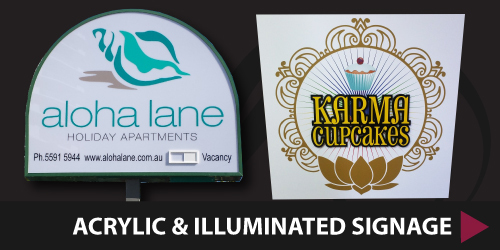 Kirkby Signs is a local Gold Coast company that focuses on providing a variety of signs, building signage and banners for all businesses. 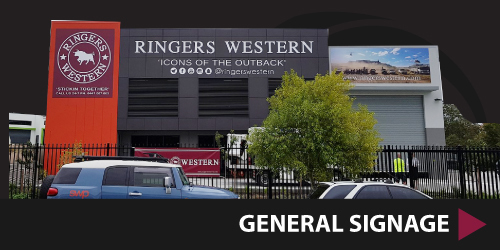 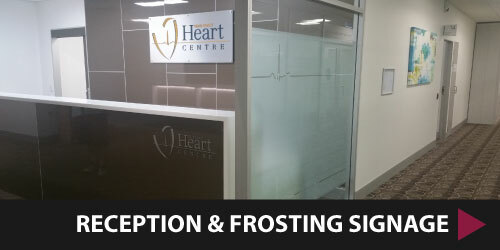 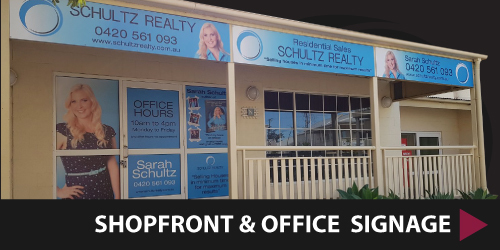 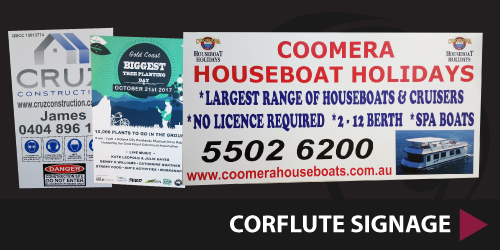 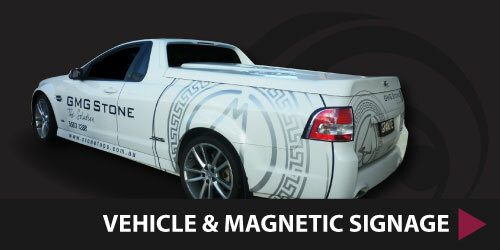 No matter what you need your sign to say, our professional and prompt team can deliver an outstanding product for your business because we have been supplying and installing signage all over the Gold Coast for the past 24 years. 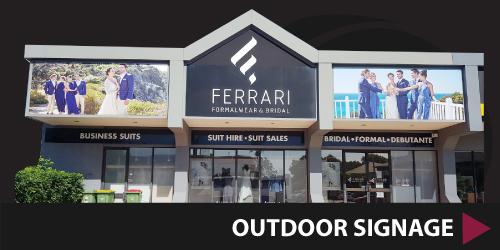 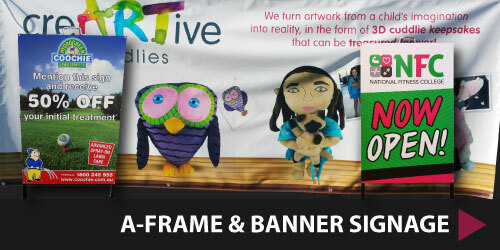 We create temporary corflute signs, a-frames, mesh construction fencing signage, to full shop display signage, and even everything for your car, as we get you and we get your business needs.